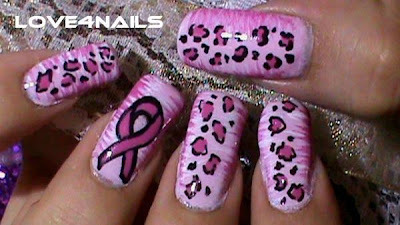 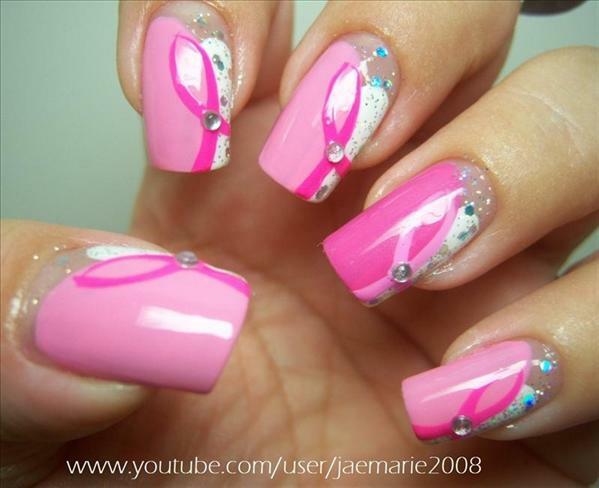 Breast Cancer Awareness Nail Art Designs : Everything About Fashion Today! 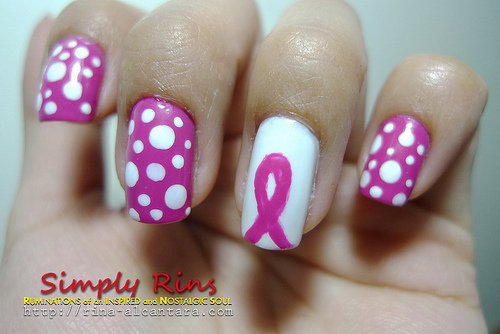 October is the month to remember and recognize all the ones that have been dealing or won or lost a battle with Breast Cancer. 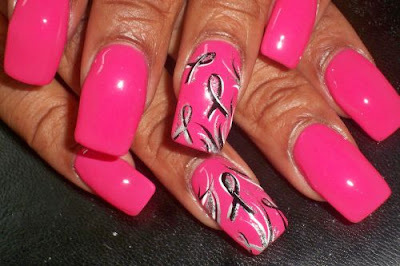 It's known as Save the Tatas Month!! 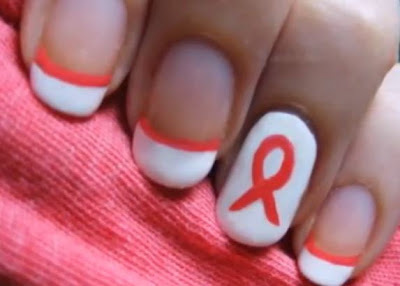 Sport a fun manicure to support your loved ones. Here I bring you some great ideas to get a very cute breast cancer awareness manicure.